Chainsaw Carving Competition; June 2013 in Reedsport, Oregon Photo by Jeremy Riel/Flickr (Noncommercial Use Permitted with Attribution). 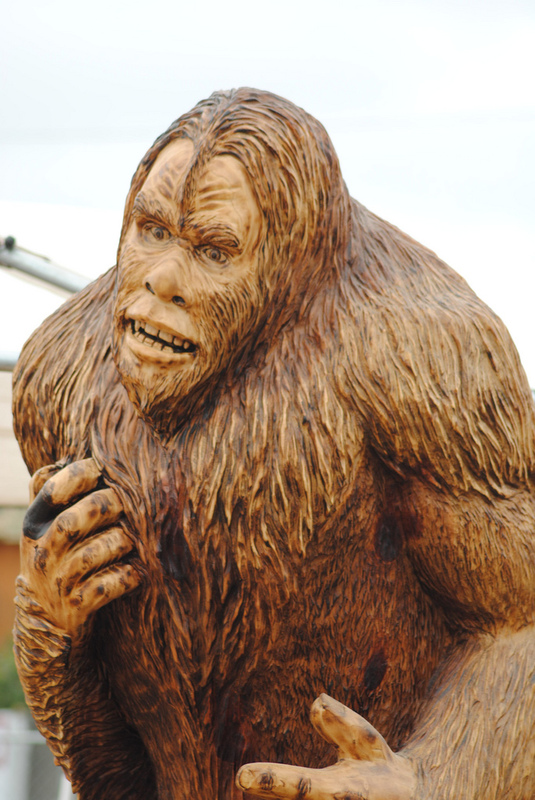 Reedsport was designated the official chainsaw carving capital of Oregon in 2011. 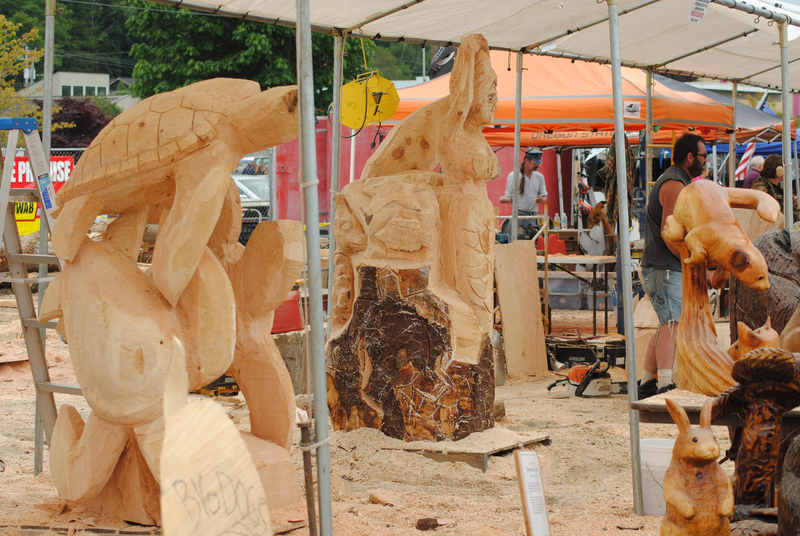 2013 Chainsaw Carving Competition; Reedsport, Oregon. Photo by Jeremy Riel/Flickr (noncommercial use permitted with attribution). 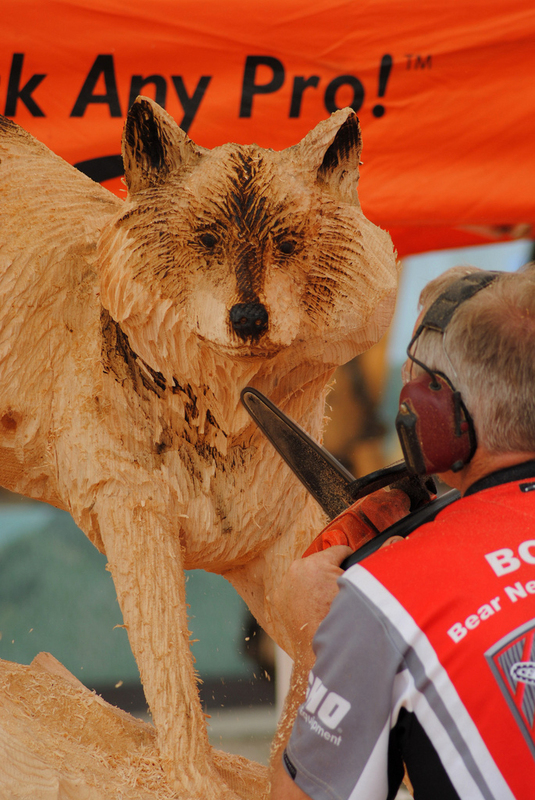 Unique carvings at the Chainsaw Carving Competition; June 2013 in Reedsport, Oregon. Photo by Jeremy Riel/Flickr (noncommercial use permitted with attribution). 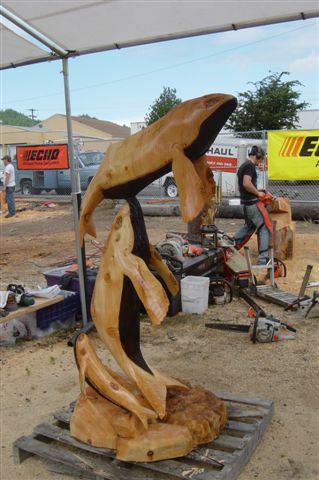 1st place carving, semi pro division 2009; chainsaw carving competition in Reedsport, Oregon. Photo by OCVA/Flickr (use permitted with attribution/no derivative works).